I scrolled back through some of my phone pics and this is what I found and remember as we prepared for my labor and Nora Kate's arrival. 2. 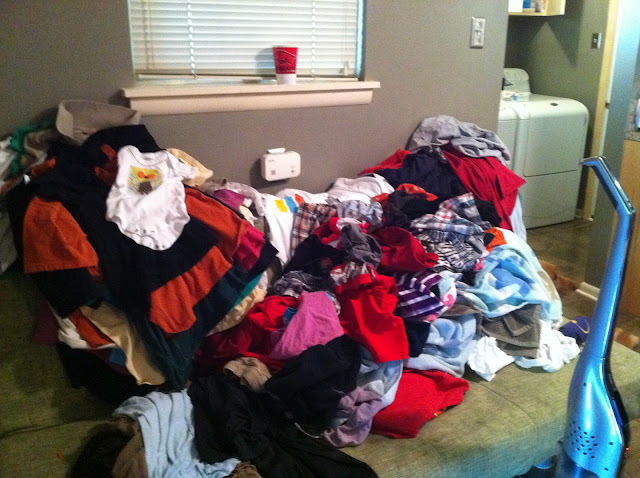 The obsessively cleanliness did NOT, apparently, translate to putting away the laundry. 3. I went out for things dressed in disguise, in the middle of the night. This was my friend Katie's birthday party. I skipped the dinner portion of the evening and snuck in (ha. like an elephant.) for drinks later. Please note this was SEPTEMBER 16th (Trust me, I looked it up.) and NK was born OCTOBER 4th. 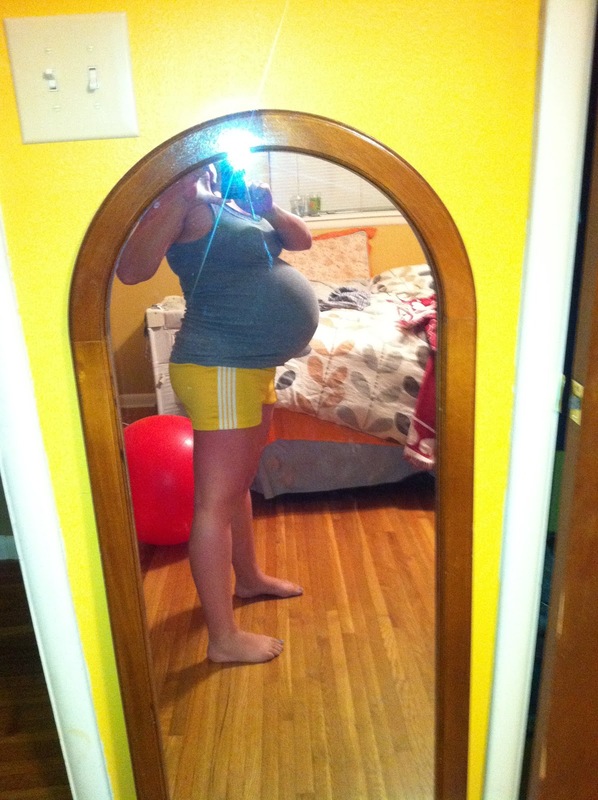 Holy belly. 4. I was obsessively taking my blood pressure. (Perhaps 4 times a day? Maybe more? Nate was an excellent cuff helper in those final weeks). 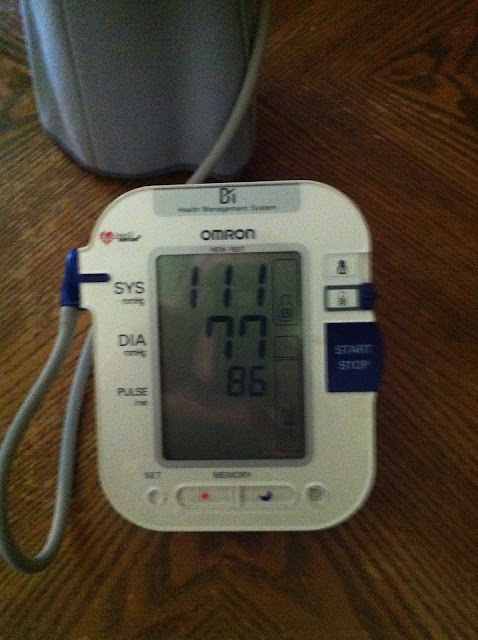 My BP was consistently higher at my midwife's office; always pretty on-target at home. It made me feel better to have SOMETHING to measure. 5. I was preparing the nursery (and reading a lot of chick lit). HAHAHAHAH. Sorry, Nora. You totally didn't sleep in here anyway. 6. 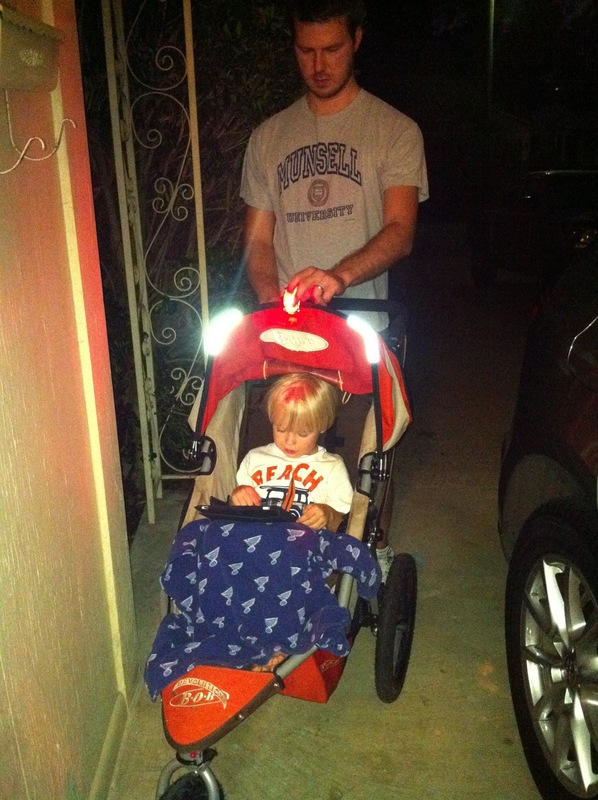 I was forcing my family to walk around my neighborhood obsessively (again at all hours of the night and in disguise; we used a lot of blinky runner lights that month so we didn't get run over). 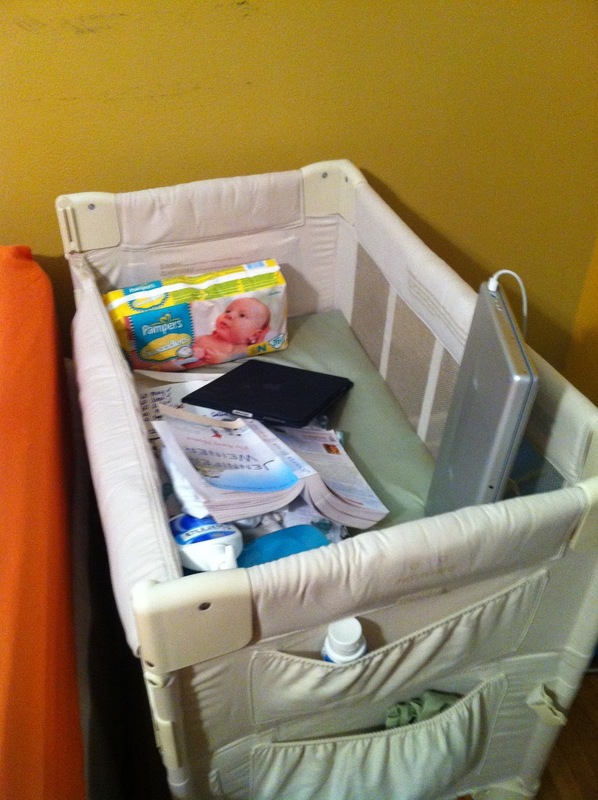 Nate was allowed the iPad for extensive periods of time so as to avoid hearing his mommy cry hysterically about getting the baby out. 7. 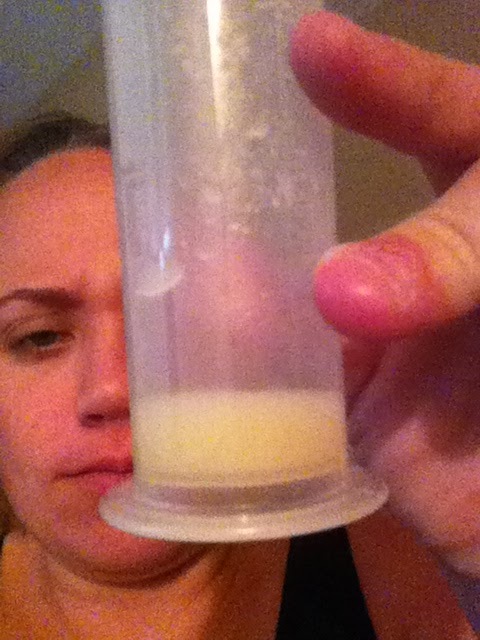 I was definitely NOT pumping in an effort to start labor. Nope. I would never do that. 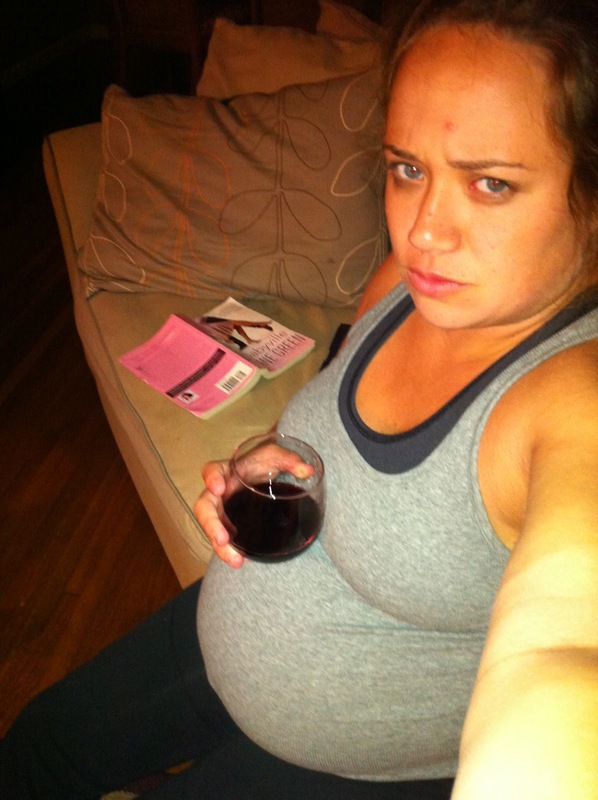 Do NOT tell my midwife or any other labor and delivery professional. 9. I think this was about a week or so out and, also, perhaps the point I stopped taking pictures and videos and crawled inside my hidey hole to wait her out! Please note the yoga ball. I was also NOT bouncing on that thing for hours. 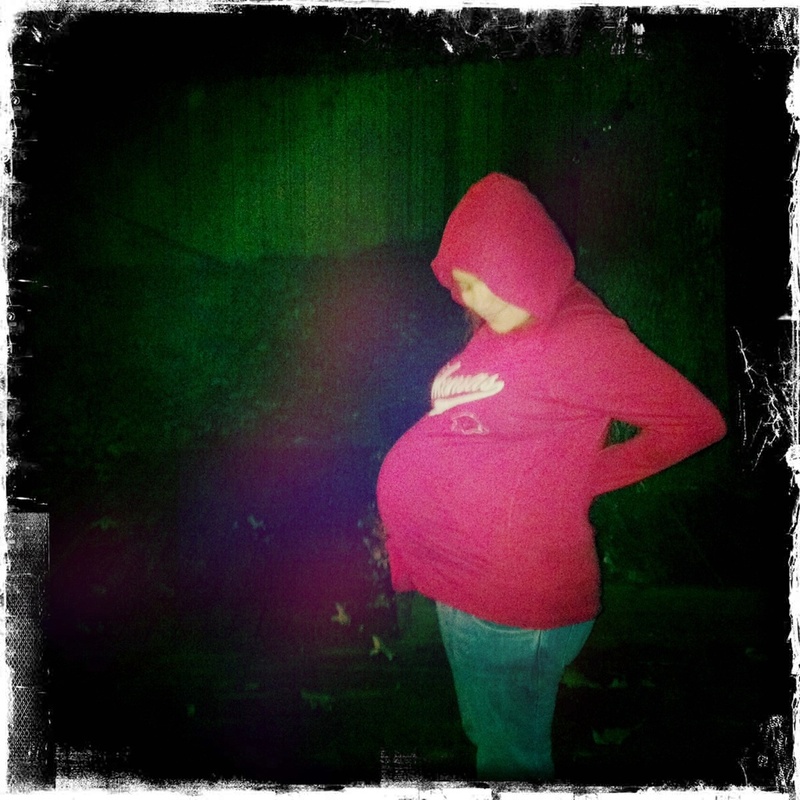 You were such a cute prego! Holy hilarious. Love this post. What a difference a year makes!